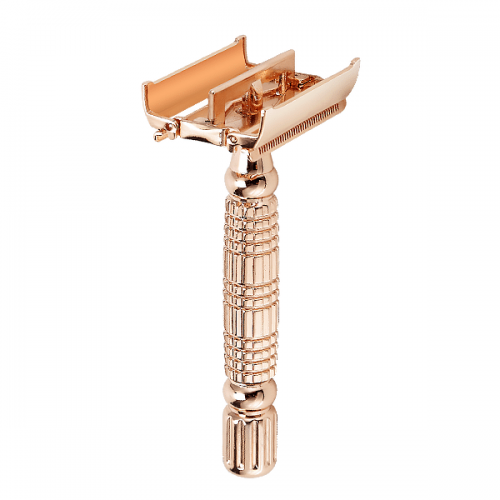 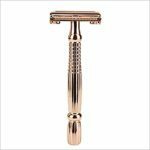 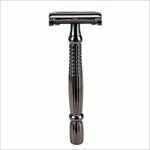 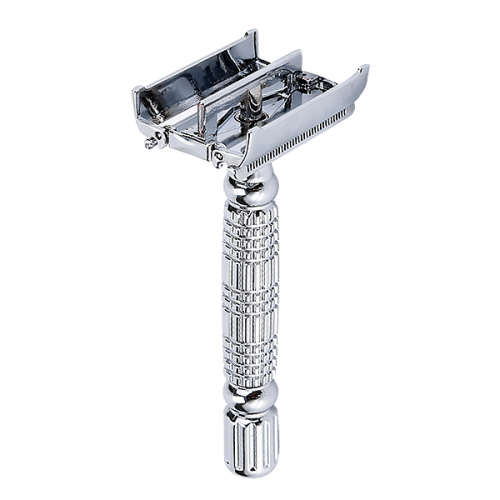 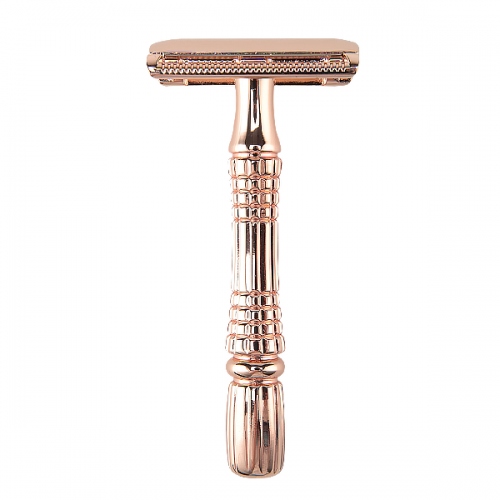 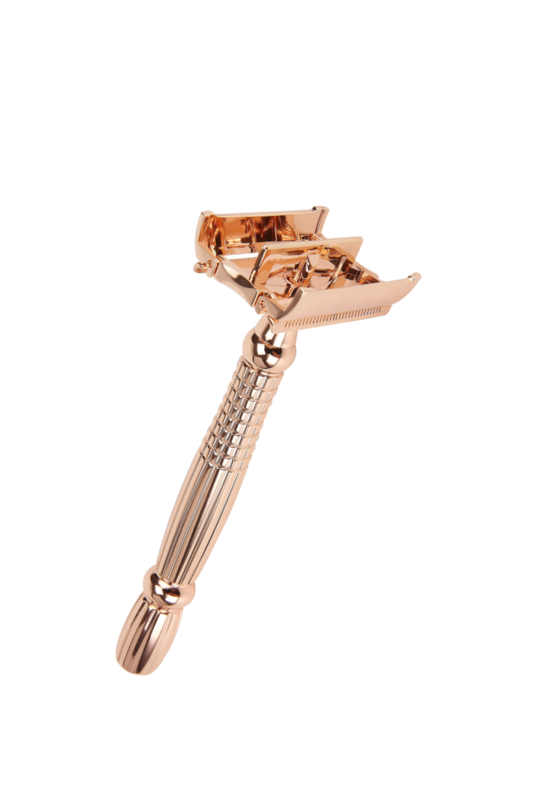 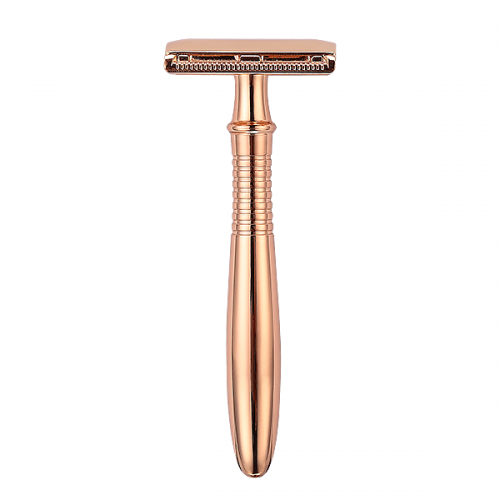 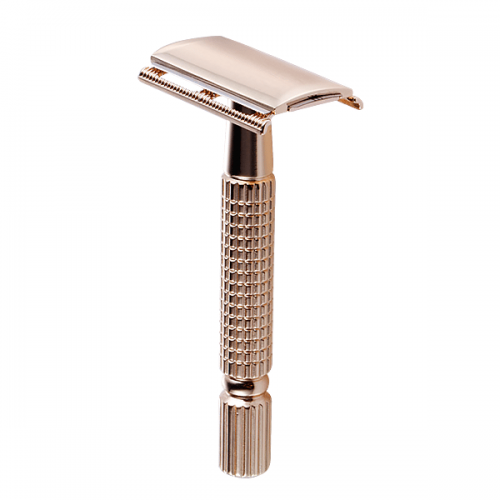 This double edge safety razor is a special design makes shaving easier and more comfort than ever before. Classic and traditional butterfly razor design ,extra long handle twist open for easy shaving. 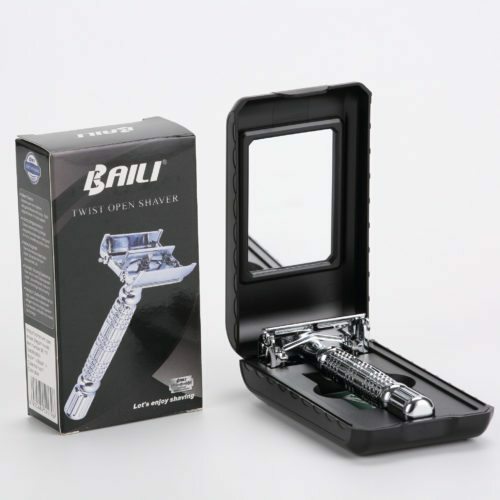 Full enclosed razor head , protect your skin from unexpected cuts. 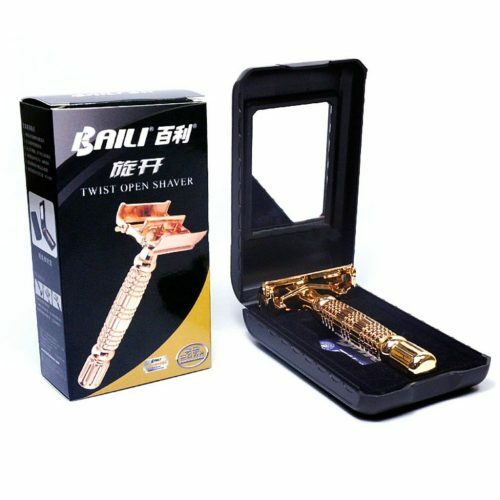 New close comb reduce skin irritation, provide smooth and fantastic shaving experience. * Custom nice packaging is available, perfect for gifting! 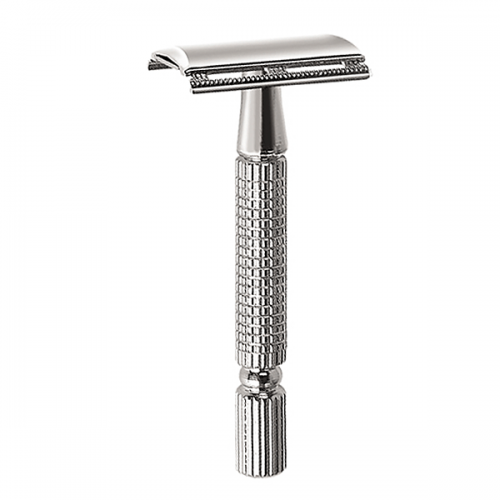 Sample is free! 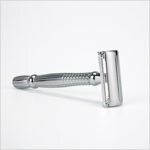 Please click to send us a quote if you have interest.